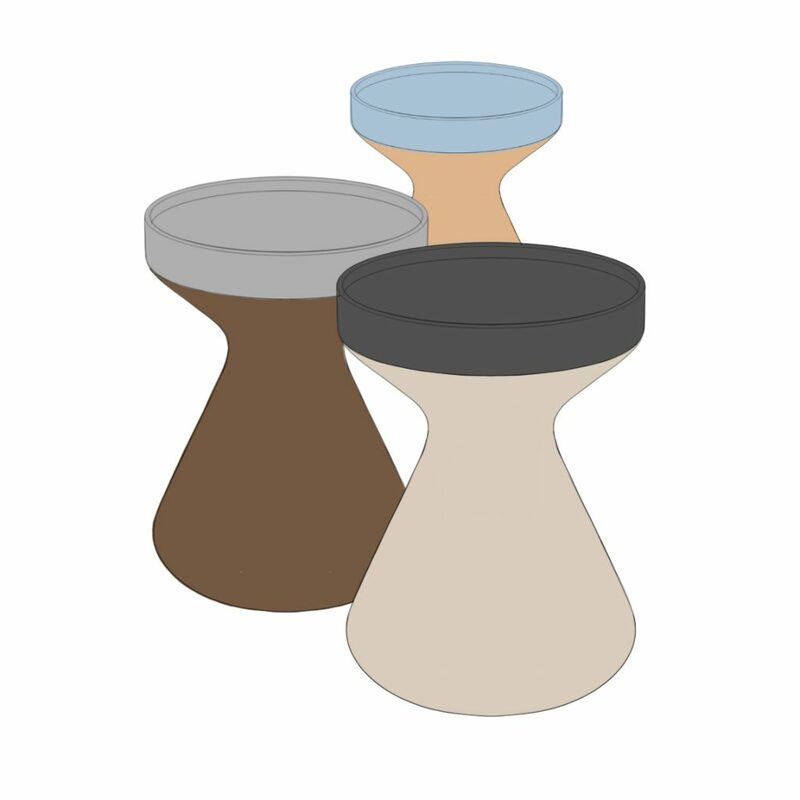 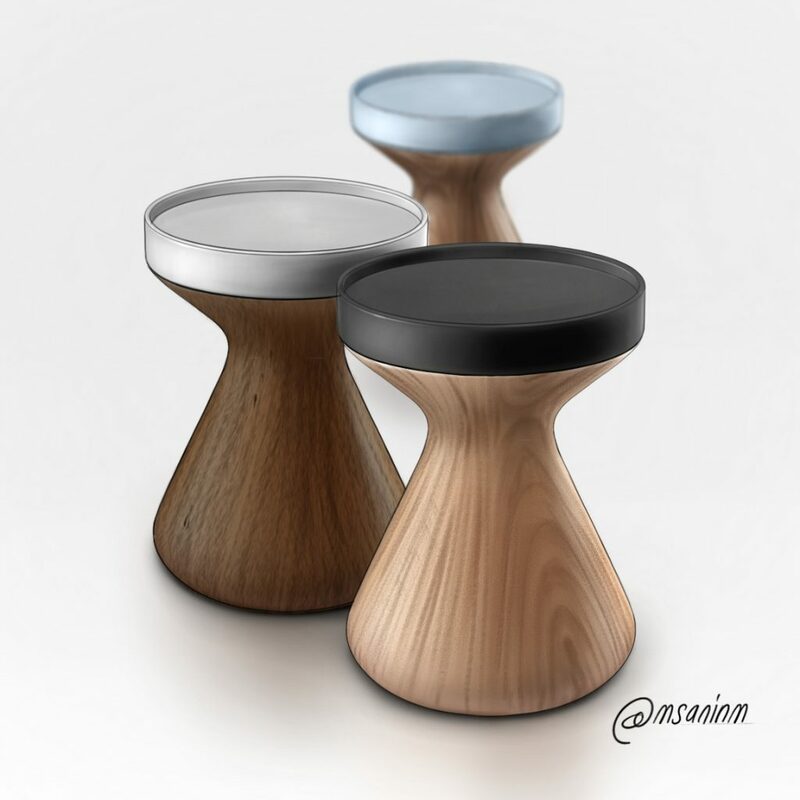 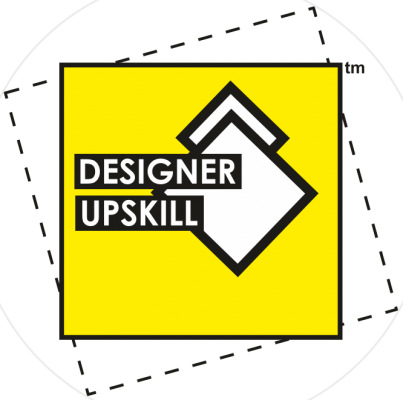 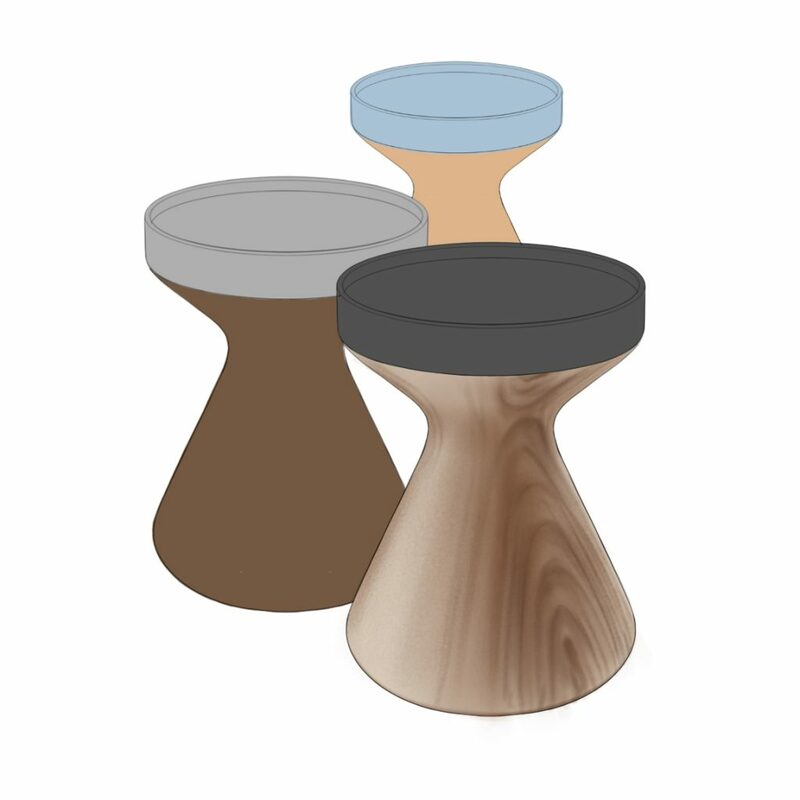 The entry by Mauricio Sanin for the Designer Upskill Monthly Design Challenge – June 2018 includes a fabulous wooden stool. 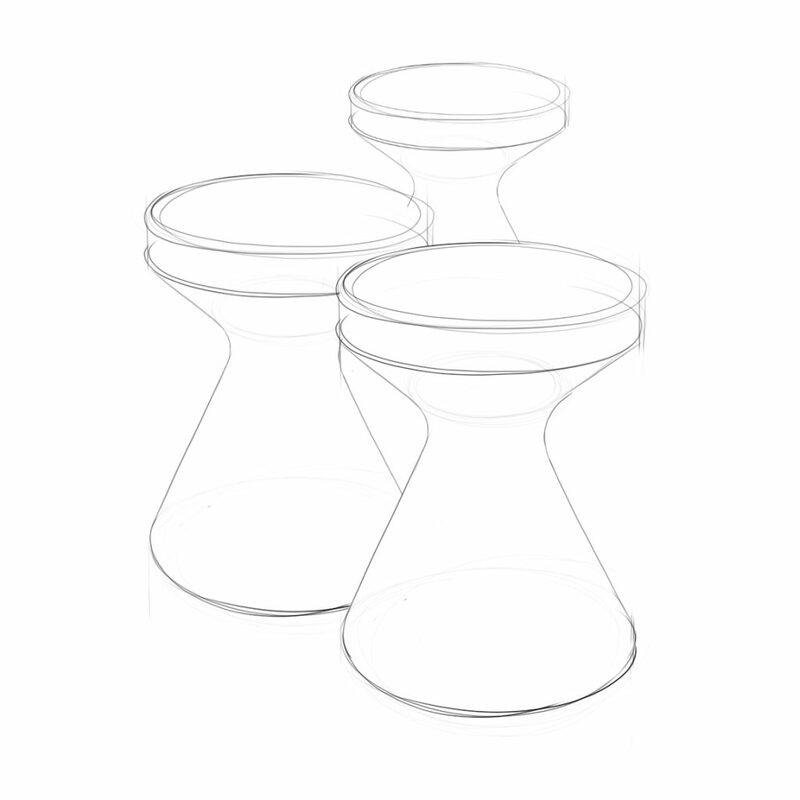 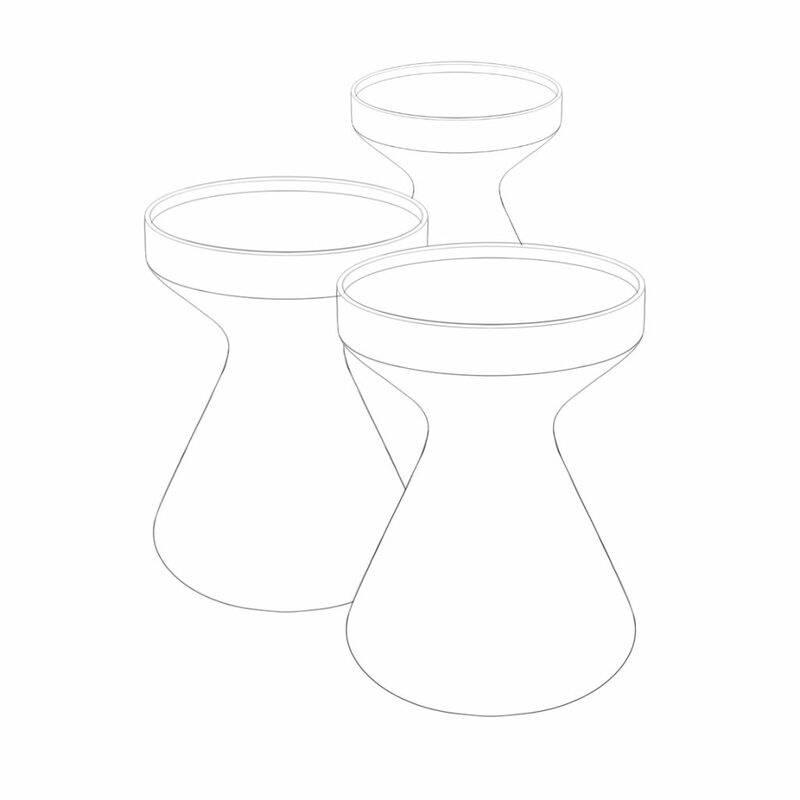 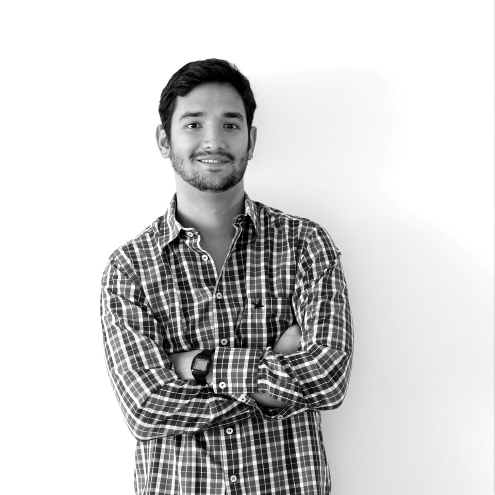 Mauricio Sanin is an Industrial Designer. He completed his master’s degree in furniture design from ELISAVA School of Design and Engineering, Barcelona, Spain. 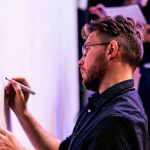 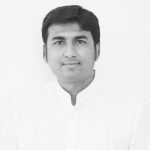 He enjoys designing contemporary, modern, simple and captivating products, which also reach out to people´s hearts and create new market options.